We’ve mentioned it before but we will mention it again. We have the best clients! There’s nothing better than helping you all expand your business by creating a way for you to be noticed and that’s what we do best. 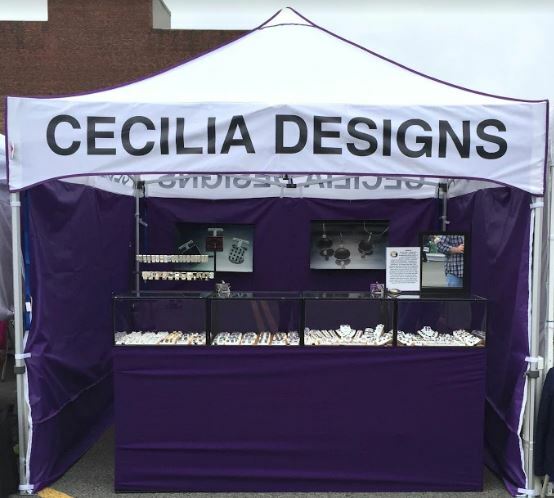 We are always grateful to hear the happiness that exudes from a client after they put their canopy to use. 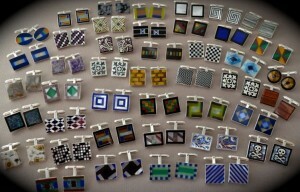 This week is no exception as we hear from Cecilia Designs, a handmade jewelry enthusiast out of Tisbury, MA. As a small business owner, we know you have a lot on your plate & we strive to make your experience as a KD Kanopy owner an easy one. There’s nothing worse than getting to a show & spending too much time setting up a stubborn canopy, hoping not to pinch your fingers, and breaking out in a sweat before you talk to your future customers. Our products will leave you feeling the exact opposite. 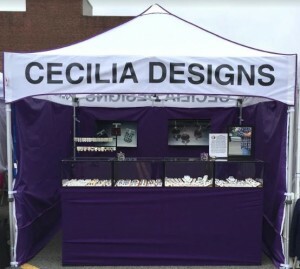 Cecilia noted, “Once I dragged it out of my car into my booth, the ease in which it goes up is truly remarkable”. This is even more remarkable knowing that Cecilia is a “61-year-old female”. We applaud her both for her physical strength & her strength as a business owner. 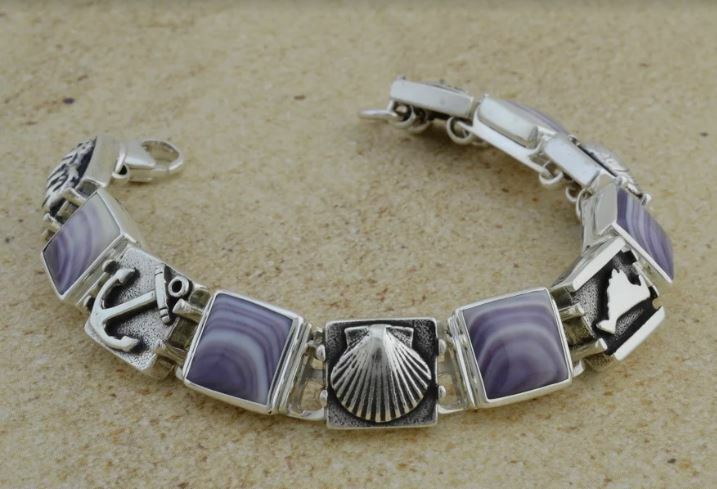 Cecilia is a native Peruvian who’s brilliant artistic abilities started back when she was 14. Jewelry making has since taken her to New York, Italy, Boston, and Norway. 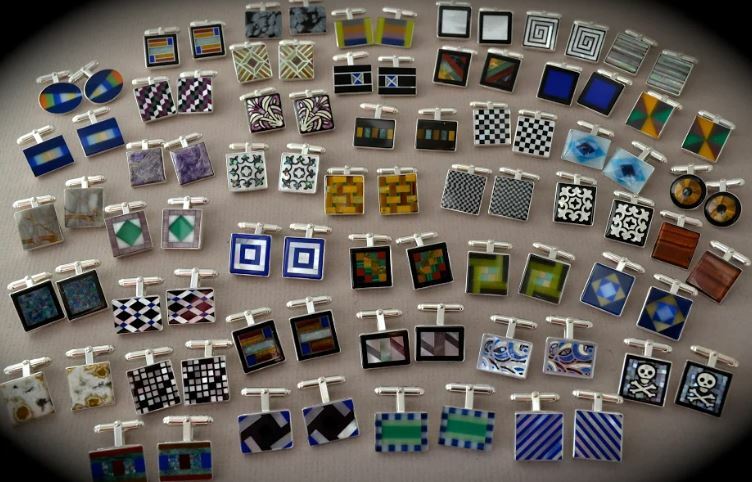 Since 1983, Cecilia’s designs, which are a fusion of Inca design with the clean, slick lines of Scandinavia and the geometry of Art-Deco, have been in over 250 galleries, boutiques, gift shops and museums across the country. After spending some time in a retail shop on Martha’s Vineyard, you can now find Cecilia gallivanting around Massachusetts to various retail shows. 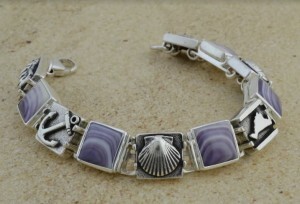 We are grateful to have Cecilia as a client and look forward to the beautiful jewelry she has yet to create!